There will be a three-month hitch in starting the supply of Israeli natural gas to Egypt, according to Bloomberg on Monday. A malfunction in the pipeline between Israel and Egypt was the problem, informed sources were quoted as saying. 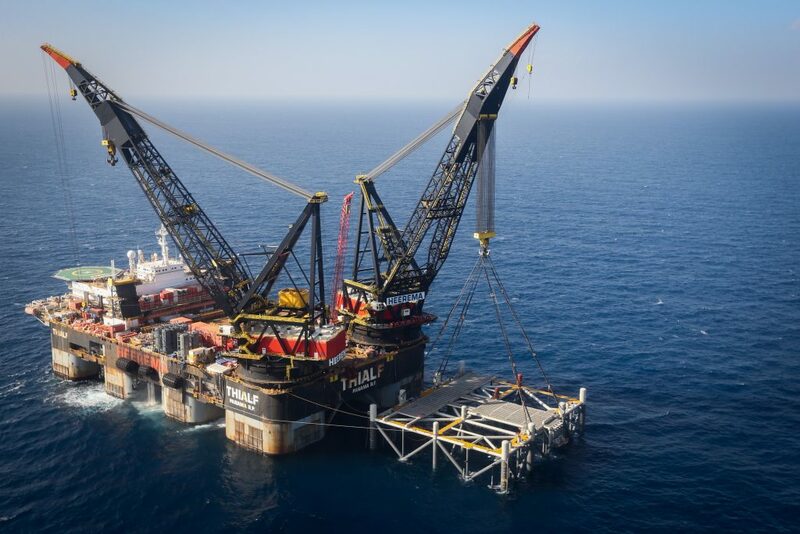 Noble Energy, Delek Group and the Egyptian partners discovered several missing or damaged parts in the pipeline. The East Mediterranean Gas company (EMG) built the pipeline to send Egyptian gas to Israel, but it has been out of operation for the past six years. Minister of National Infrastructure, Energy, and Water Resources Yuval Steinitz promised recently that the $15 billion deal gas would be under way in March 2019, but now that will have to be revised, according to the report. Egypt stopped supplying gas to Israel in 2012 due to a shortage of gas and because of repeated sabotage by Islamic terrorists in Sinai.